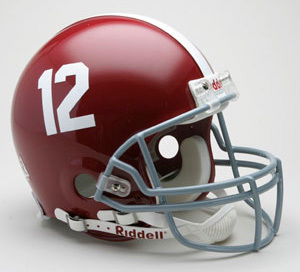 Officially licensed University of Alabama Crimson Tide NCAA replica mini helmet with interior padding, 4 pt. chinstrap, and official shell colors and decals. The perfect autograph helmet. Measures 5" tall. University of Alabama / Crimson Tide Ave - Street Sign. Officially licensed University of Alabama 17.75" x 5" NCAA street sign made of durable plastic with die cut hanging holes. The Alabama Crimson Tide Ave Sign is a great decorator piece, works great outside or indoors, perfect to hang on doors. Made in USA. Alabama Crimson Tide - 4pc Coaster Set with Collector Tin. 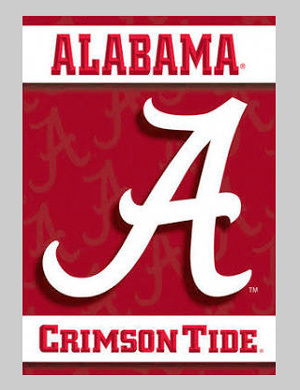 Officially licensed University of Alabama Crimson Tide NCAA absorbent coaster set. The tin includes 4 sand stone style absorbent coasters. 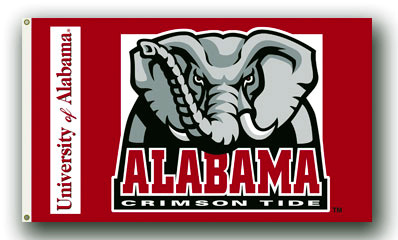 University of Alabama - Alabama Crimson Tide NCAA 2-Sided House Banner Flag. Officially licensed University of Alabama NCAA two-sided 28" x 40" house banner, made of heavy-duty 150 Denier polyester, with 1.5" pole sleeve for hanging. This Alabama Crimson Tide house banner also has a liner, which allows the flag to read correctly from both sides. Durable and weather resistant. University of Alabama - Alabama Crimson Tide NCAA 3' x 5' Premium Flag. 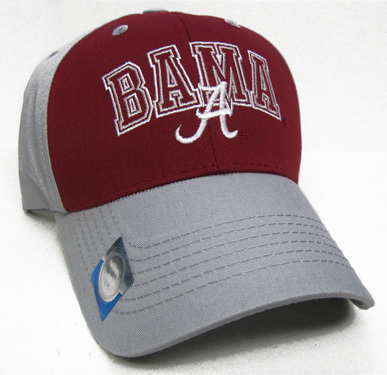 Officially licensed University of Alabama NCAA flag made of heavy-duty polyester, with 2 heavy-duty metal eyelets for flying outdoors. This Alabama Crimson Tide flag makes a great wall decor indoors. 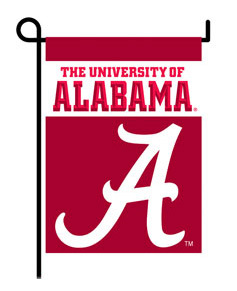 University of Alabama - NCAA College Garden Flag, by BSI. Officially licensed University of Alabama NCAA two-sided 13" x 18" garden flag. This 2-sided premium garden flag is made of high quality polyester, with a liner for clear visibility from both sides. Includes a plastic pole and suction cups to display your flag in a window. The metal garden display pole is sold separately. Alabama Crimson Tide 2013 Discover BCS National Championship Game Framed and Matted Panoramic Photograph. This officially licensed NCAA panorama photo is of the 2013 Discover BCS National Championship Game at Sun Life Stadium in Miami, Florida on January 7, 2013. The Alabama Crimson Tide defeated the Notre Dame Fighting Irish 42-14. The deluxe panorama features black double matting and your choice of black or cherry frame, with a 1" x 4" engraved brass nameplate. Actual size is 40" x 14"
Alabama Crimson Tide 2011 Football National Champions Framed and Matted Panoramic Photograph. This officially licensed NCAA panorama photo is of the 2011 NCAA Football National Championship at the Mercedes-Benz Superdome in New Orleans, Louisiana on January 9, 2012. 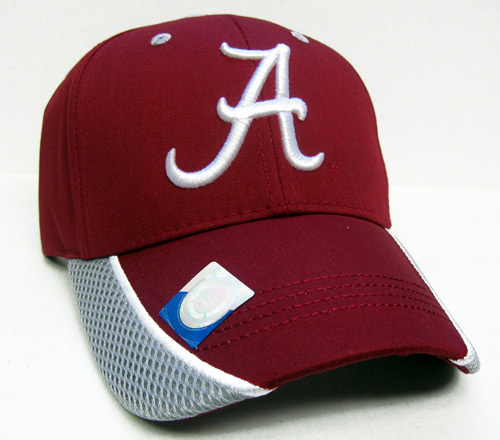 The Alabama Crimson Tide defeated the LSU Tigers 21-0 to win their 14th national championship. The deluxe panorama features black double matting and your choice of black or cherry frame, with a 1" x 4" engraved brass nameplate. Actual size is 40" x 14"
Alabama Crimson Tide 2009 National Champions Framed and Matted Panoramic Photograph. This officially licensed NCAA panorama photo is of the 2009 BCS Football National Championship at the Rose Bowl in Pasadena, California on January 7, 2010. The Alabama Crimson Tide defeated the Texas Longhorns 37-21. The deluxe panorama features black double matting and your choice of black or cherry frame, with a 1" x 4" engraved brass nameplate. Actual size is 40" x 14"
University of Alabama / Bryant-Denny Stadium (21 Yard Line) Framed and Matted Panoramic Photograph. This officially licensed NCAA panorama photo is of Bryant-Denny Stadium in Tuscaloosa, home of the Alabama Crimson Tide, on September 4, 2010. Alabama defeated San Jose State 48-3. The deluxe panorama features black double matting and your choice of black or cherry frame, with a 1" x 4" engraved brass nameplate. Actual size is 40" x 14"
University of Alabama / Bryant-Denny Stadium (30 Yard Line) Framed and Matted Panoramic Photograph. This officially licensed NCAA panorama photo is of Bryant-Denny Stadium in Tuscaloosa, home of the Alabama Crimson Tide, on September 4, 2010. Alabama defeated San Jose State 48-3. The deluxe panorama features black double matting and your choice of black or cherry frame, with a 1" x 4" engraved brass nameplate. Actual size is 40" x 14"
University of Alabama / Bryant-Denny Stadium (End Zone) Framed and Matted Panoramic Photograph. This officially licensed NCAA panorama photo is of Bryant-Denny Stadium in Tuscaloosa, home of the Alabama Crimson Tide, on September 4, 2010. Alabama defeated San Jose State 48-3. The deluxe panorama features black double matting and your choice of black or cherry frame, with a 1" x 4" engraved brass nameplate. Actual size is 40" x 14"